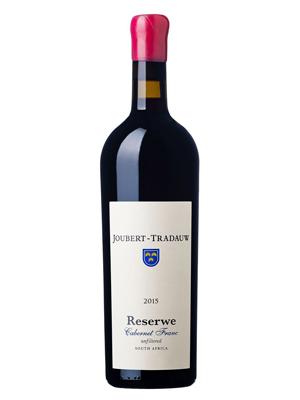 The Joubert-Tradauw Private Cellar is located just outside the picturesque village of Barrydale. Life around here is mainly about two things: fruit of the vine and the work of human hands. Step into the clean, crisp air and onto the rich, fertile soil of the Tradouw Valley. 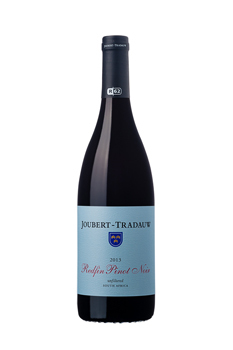 Made from delicious fruit grown in the beautiful Tradouw Valley. Elegant and feminine with fynbos floral. Hints of toasted almonds, honey and vanilla. Lively and full mounth Chardonnay fruit, complimented by citrus burst on finish. Drink now to 2020. 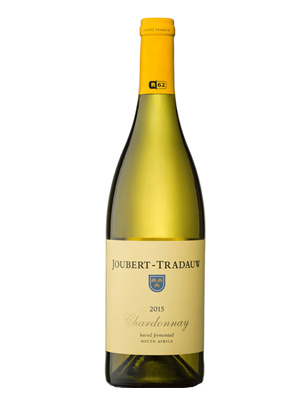 Meyer Joubert’s wines, made in out-of-the-way Tradauw, deserve to be much better known. 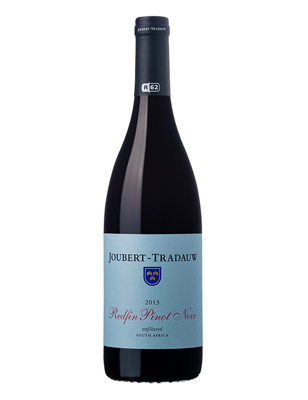 A classic, well-balanced thinly layered wine with brooding garnet of sweet red and black hedgerow fruit combined with stewed apples and cranberry. 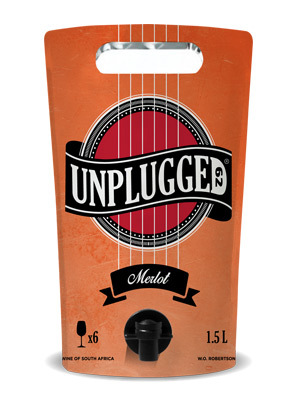 Hints of spice with cigar box aromas. 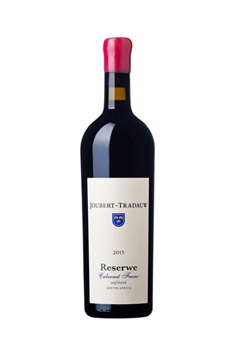 Tannins are re-assuring with a cedar plum finish. Compliments any hearty meat dish like oxtail, cog a vin, spicy foods and pulled pork. 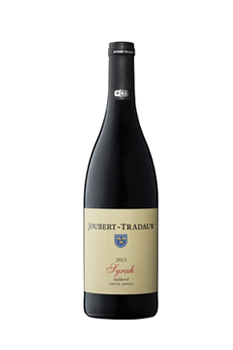 It plays well with spicy undertones but is more suitable for neutral dishes like bouillebaisse and a tom yum soup. 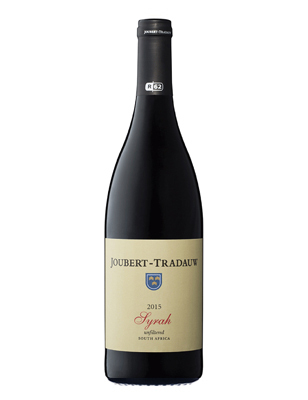 A vibrant, deep, bright ruby colour and an indication of fresh upfront fruit; a soft middle palate with distinct Cape floral Buchu notes, a balance of fynbos, honeysuckle and red berries. Enjoy as friendly, versatile, your favourite everyday red wine to be enjoyed summer and winter, ideally with Klein Karoo lamb, oxtail a curry or Coq Au Vin. 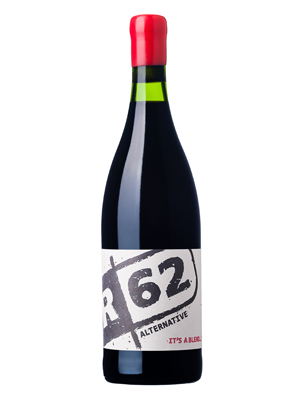 The sister of the R62 Alternative Red. 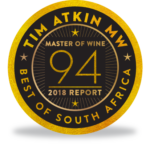 A crisp, yet complex white blend with fresh upfront fruit, a soft but complex middle-palate of buchu and Cape floral and a lingering finish of honeysuckle, honey and mint. 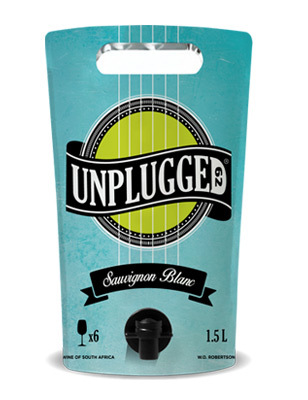 This lively Sauvignon Blanc boasts with lively crispy, fresh flavours of bell pepper layered with tropical fruit. 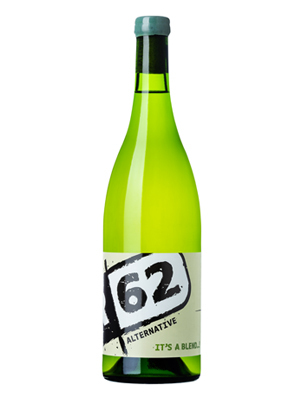 A well integrated acidity ensures that this is a wine that can be enjoyed at any occasion! 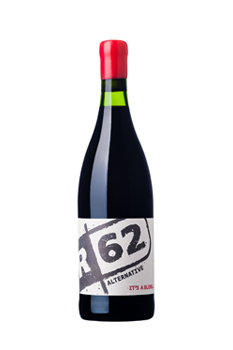 Available from Tops at SPAR and Van Loveren Family Vineyards. 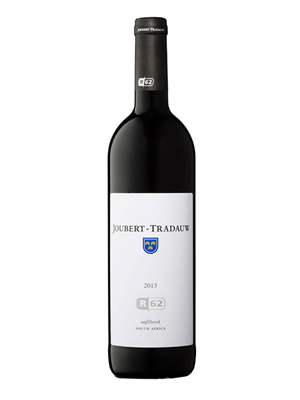 This fruity Merlot has intense aromas plum and cassis well integrated with undertones of vanilla and hints of eucalyptus. 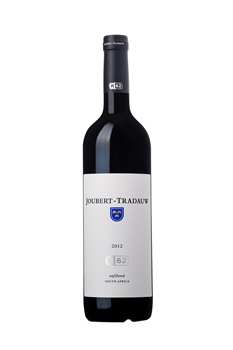 The smooth tannin structure of the wine along with its fruity, lingering finish, makes this wine an excellent choice for any occasion.